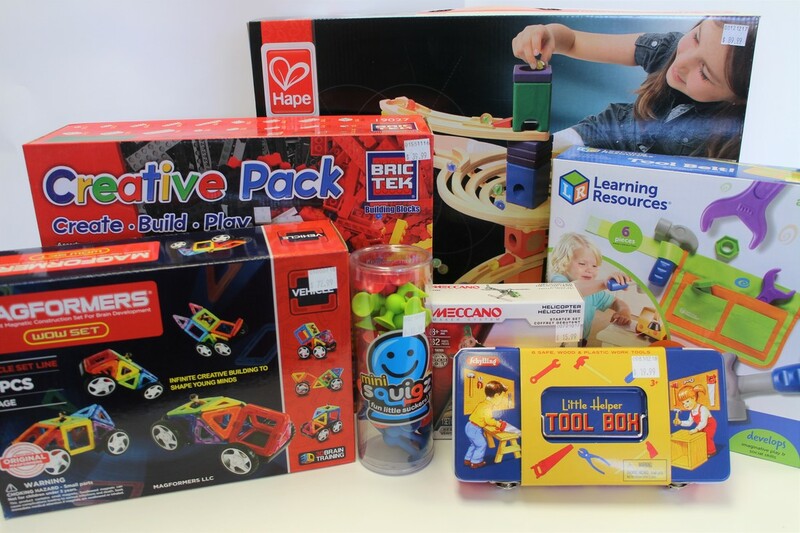 Budding Engineers can get building with BricTek, Magformers Building Sets, Wedgits and lots more! We love toys that build imagination, while creating confidence - ask us about the options available to add tech to your builds. Perfect STEM learning. 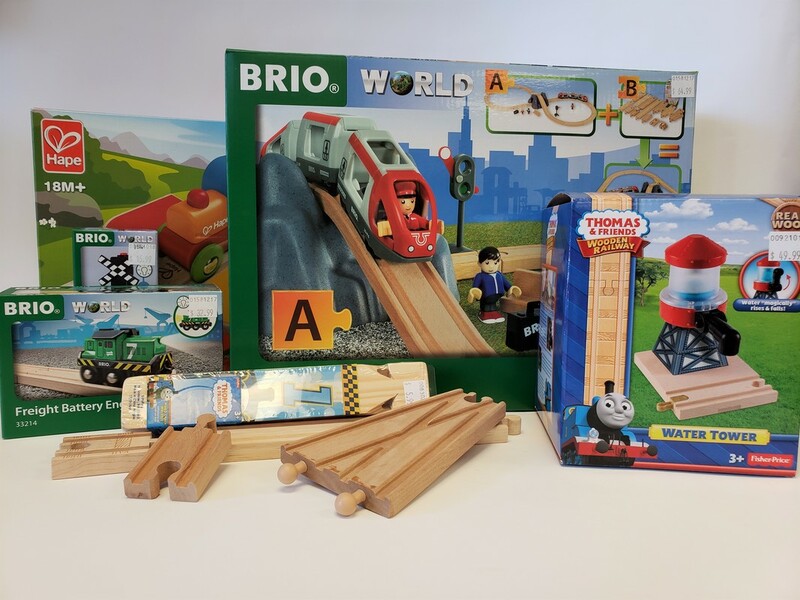 Check out our selection of wooden railways from Brio, Thomas & Friends and Hape. A fantastic toy for young and old, building the track helps young brains with learning skills like engineering and problem solving - and then the fun of driving begins! ​We also carry bulk track pieces to make any layout grow easily. 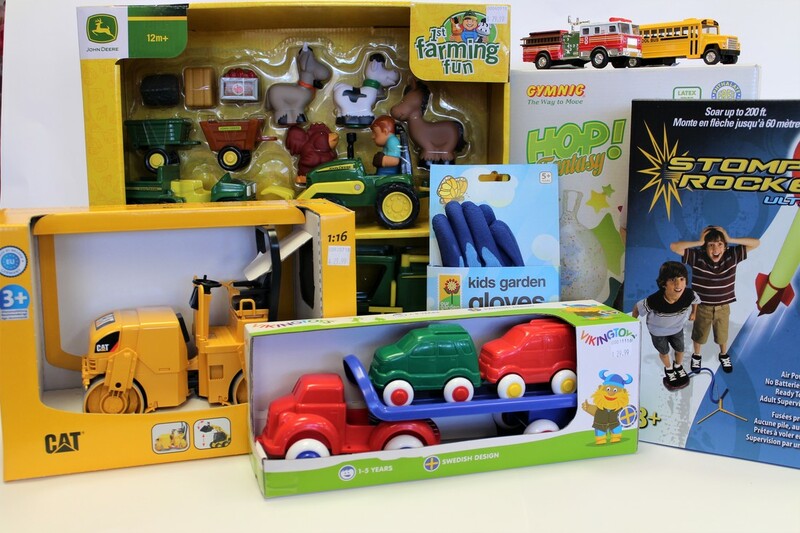 Get to work with construction equipment, and other vehicles from Bruder Toys and John Deere. 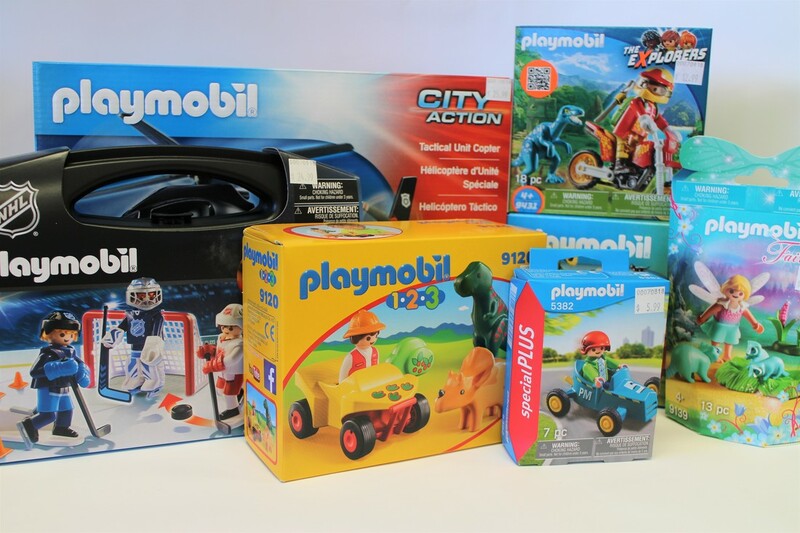 We also carry lots of other outdoor toys for the sandbox, snow, play tents, pogo sticks and more! ​Themes to suit any interest, these European-made play sets are sure to delight with their meticulous details and incredible durability. 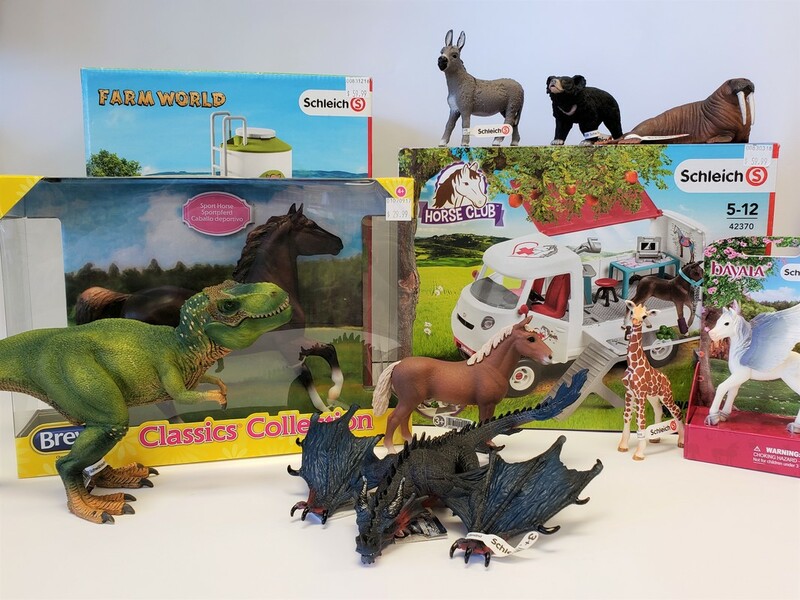 We have toys for the big kids too! 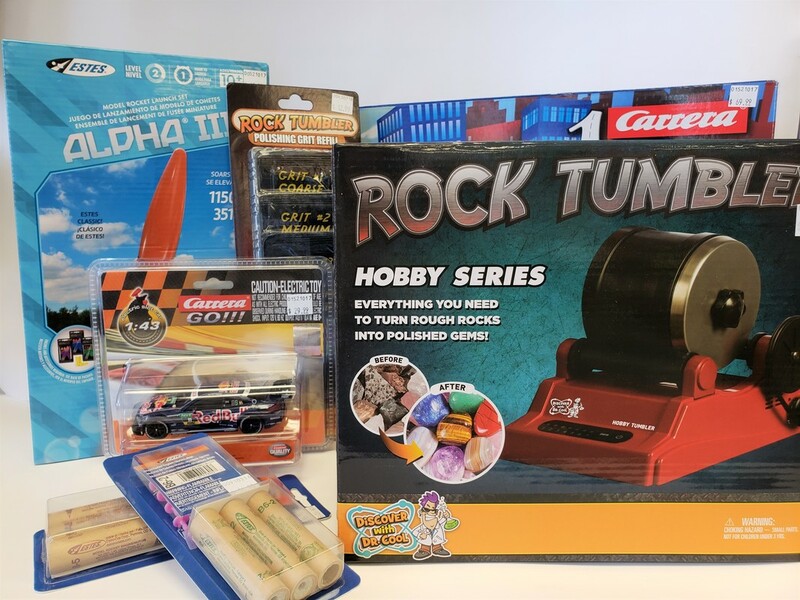 With a large selection of Estes Model Rockets, Carrera Slot Car sets and accessories for both we are sure to please no matter what the age!